Face-wash is a must for every one, and my love for them is never-ending, I don’t stick to one face-wash I keep on changing them and trying some new ones! 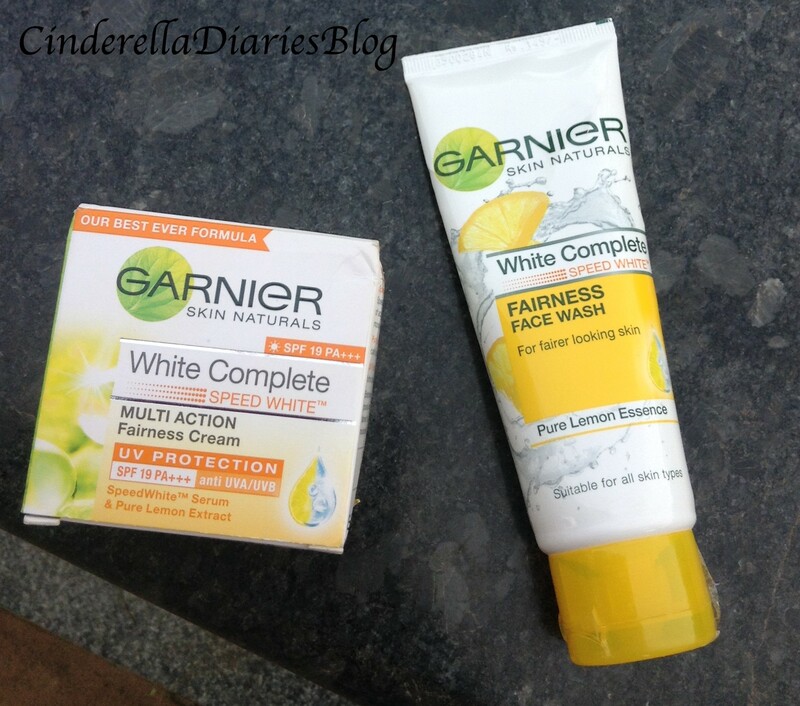 And this time Garnier gave me the chance to try their newly launched Garnier White Complete Fairness Face Wash which i will review today 🙂 And i have already reviewed the Garnier White Complete Multi Fairness Cream! Exposure to sun, pollution and harsh environmental conditions makes skin appear dull & dark. 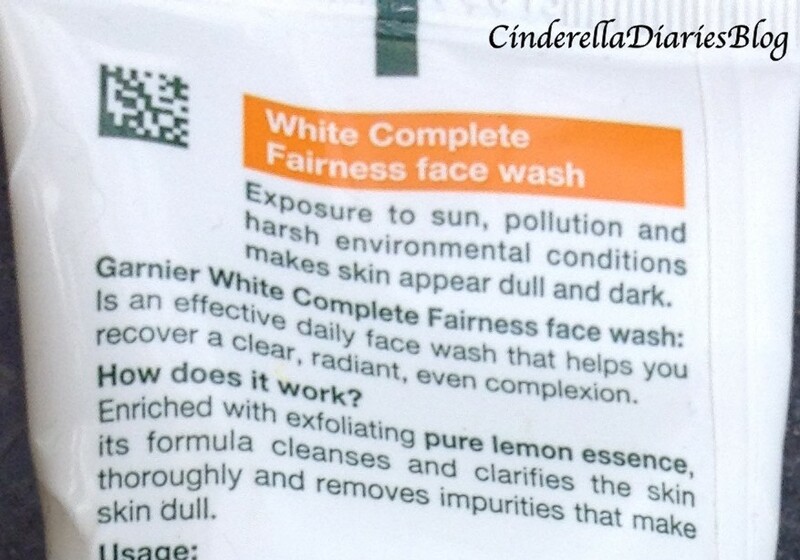 Garnier White Complete Fairness Face wash is an effective daily face wash that helps you discover clear, radiant, and even complexion. You get one tone fairer in one wash! Enriched with exfoliating pure lemon essence, its formula cleanses and clarifies skin thoroughly and removes impurities that make skin dull. Apply on wet face. Gently massage in with fingertips avoiding the eye contour. Rinse thoroughly. Use twice daily. Follow up with White Complete Speed White Multi Action Fairness Cream. Doesn’t breakout or irritates my eyes. I have been using it for a month now,and i love it. This face wash makes the skin squeaky clean and no traces of dirt,oil or makeup remains.It is mild and gentle.I didn’t notice any drying effect as it has cream based formula. After washing my face with the face wash I applied Garnier White Complete Multi Fairness Cream which showed amazing results on my face 🙂 , As i contains lemons, the pure Lemon essence helps to accelerate dark cells exfoliation and stimulates fresher, lighter skin to resurface. 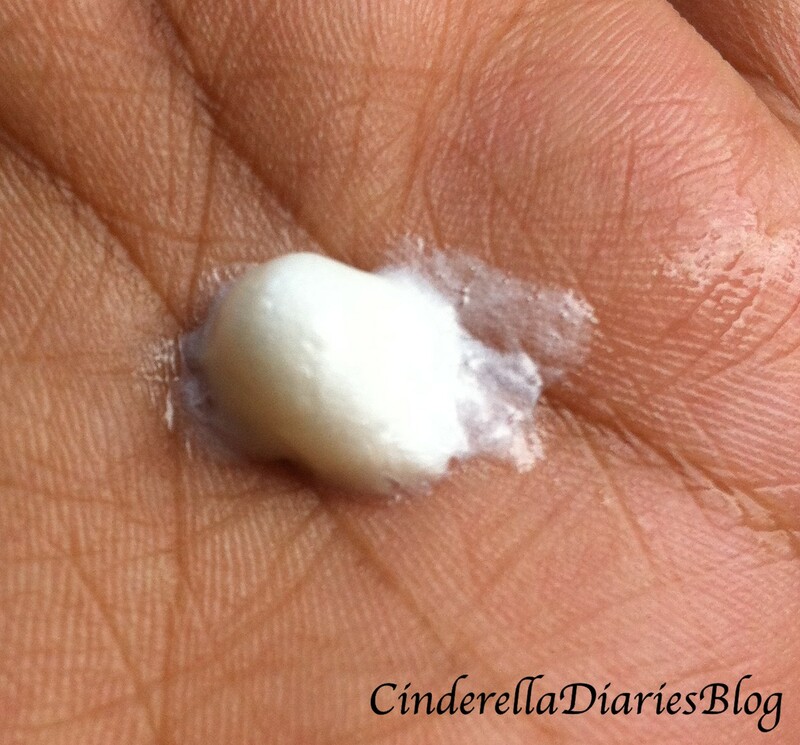 Instant Whitening Agents fade off brown spots. 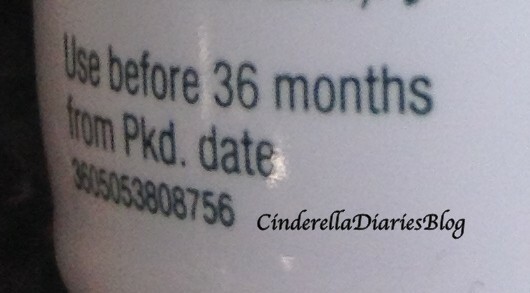 Its formula cleanses and clarifies the skin thoroughly and removes impurities that make the skin dull. My skin looks fresher and brighter, as i don’t have any pimples or acnes I found this facewash quite decent,as it worked well,Cleanses the face evenly. Only thing i would want is it moisturises the skin, and also they could change the packaging. Overall i loved the facewash! How to claim one free sample for yourself and participate in #7DayGarnierChallenge ?